LMCs have called for new flexibilities to stop GPs being forced to cut working hours or quit the NHS pension scheme to avoid tax charges, and hit out at changes that discriminate against locums. GPs at the 2019 UK LMCs conference backed a motion recognising 'the inflexibility of the NHS pension scheme and the problems the recent HMRC changes in annual allowance are causing'. 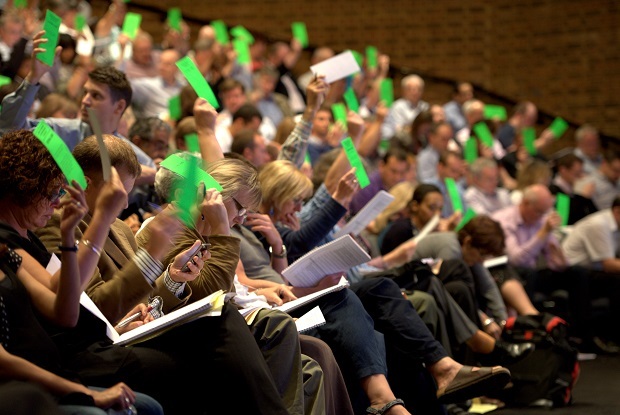 LMC delegates backed a second motion condemning the removal of protection for locum GPs against unfairly high NHS pension contribution rates, warning the move could reduce the availability of locum doctors and undermine patient care. The conference also condemned the long-standing inequality over death-in-service rights for locum GPs, which can mean that locums are denied the benefits that doctors who are in salaried or partnership roles receive. GPonline reported earlier this year that numbers of GPs taking early retirement had tripled in a decade - something GP leaders said was a direct result of pension changes around annual and lifetime allowance limits. GP leaders have said that even doctors in their 30s are now being advised to reduce the number of sessions they work to avoid triggering significant pension tax charges. 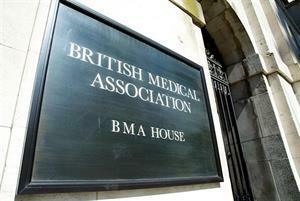 GPonline reported earlier this week on BMA concerns that the removal of the so-called 'three-month rule' that has protected locums from unfairly high pension contribution rates amounted to discrimination against locum GPs - and the conference warned the change would have a 'major and unfair impact on locums' pension contributions'. Dr Nicola Hambridge from Leeds LMC warned that the changes would 'rocket most locums into the top tier' of pension contributions because 'even one day not working will be counted as a break in service' - triggering 'annualisation'. 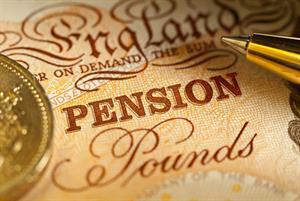 Annualisation is used when an NHS pension scheme member's employment does not last a full year to calculate what their annual income would have been if they worked for a whole year - and the level of pension contribution they are expected to make is set on this basis. The conference warned that removal of protection for locums against the effects of annualisation would 'reduce the availability of GP locums and therefore impact patient care'. 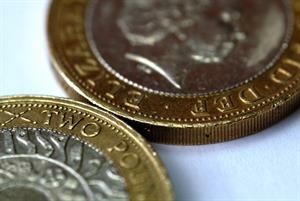 LMCs called for the move to be reversed and for annualisation to be scrapped. The conference also called for wider reforms to increase flexibility for doctors in the NHS pension scheme, to allow GPs to 'adjust their percentage contribution' on an annual basis. LMCs also called for 'specific changes that will obviate the financial incentive for GPs to stop and start their contributions' and to help retain older GPs in the workforce. GPonline reported earlier this year that the BMA's GP committee and NHS England have jointly proposed to the Treasury a 'partial pension' option under the NHS pension scheme that could help doctors avoid hitting annual allowance limits.